Different personalities and guest performers unite at the fourth Wish 107.5 Music Awards in Araneta Coliseum. 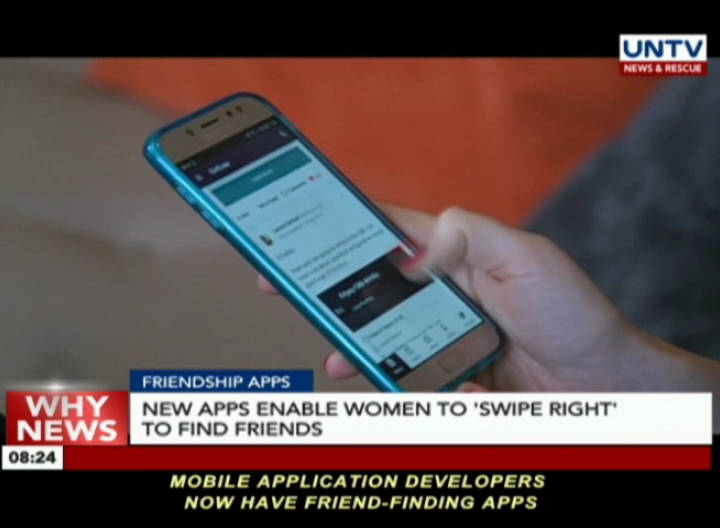 Mobile application developers offer friend-finding apps to address the growing loneliness rate worldwide. 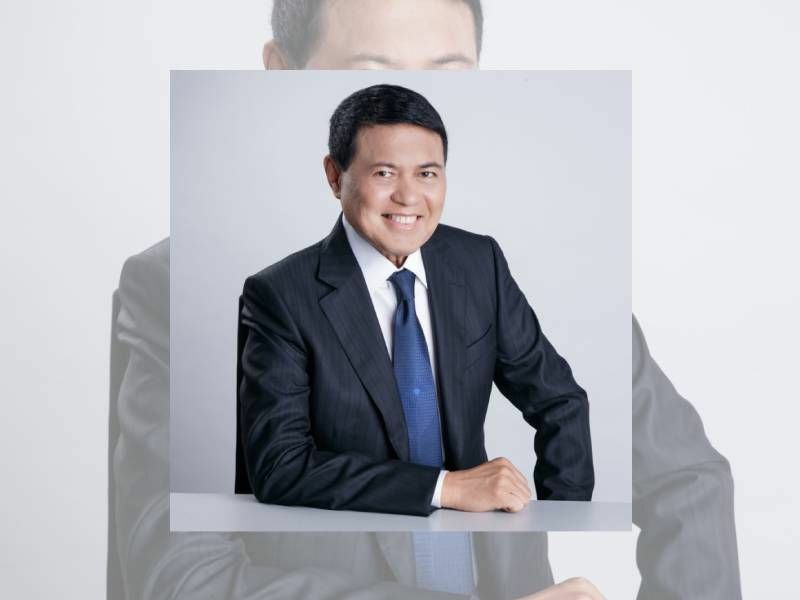 Seventeen Filipinos made it to Forbes’ latest list of the worlds’ richest, with real estate tycoons posting gains amid declines for most others. 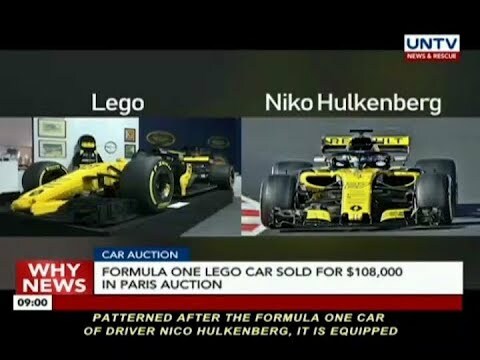 A life-size Lego car and a pre-World War II Alfa Romeo fetch hefty amounts of money at a Paris auction. 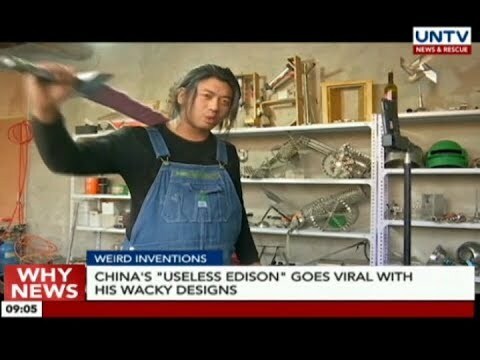 A Chinese inventor is gaining popularity online for his out of this world inventions. 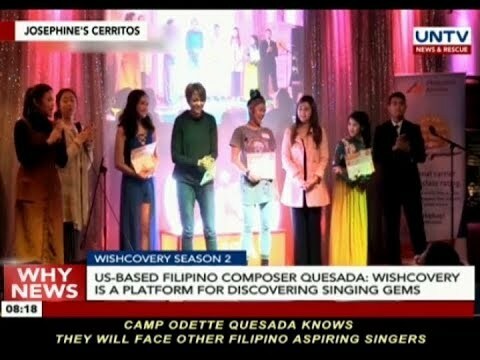 Veteran songwriter Odette Quesada picks Filipino-Canadian Audrey Arellano to represent her camp in the grand finals of Wishcovery Season 2: The Singer and The Song in the Philippines. Arellano bested other singing hopefuls who joined the Wishcovery season 2 USA edition. 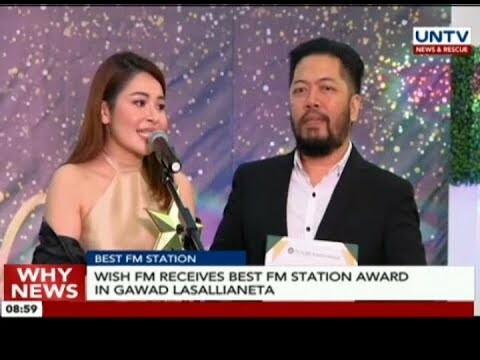 Wish FM 107.5 received the Best FM Station and Best Social Media content creators in the Gawad Lasallianeta 2019. 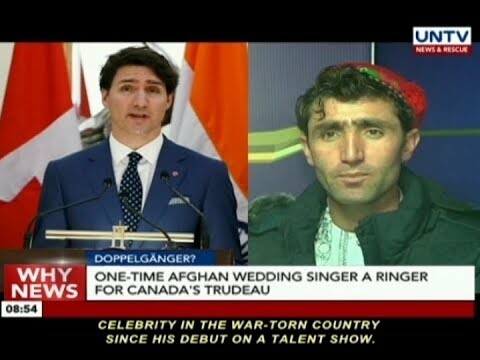 A 28-year old man gains a following after joining a talent show in Kabul, Afghanistan. The Philippine government hands over to China a high-profile fugitive who is facing arrest and multiple corruption charges. 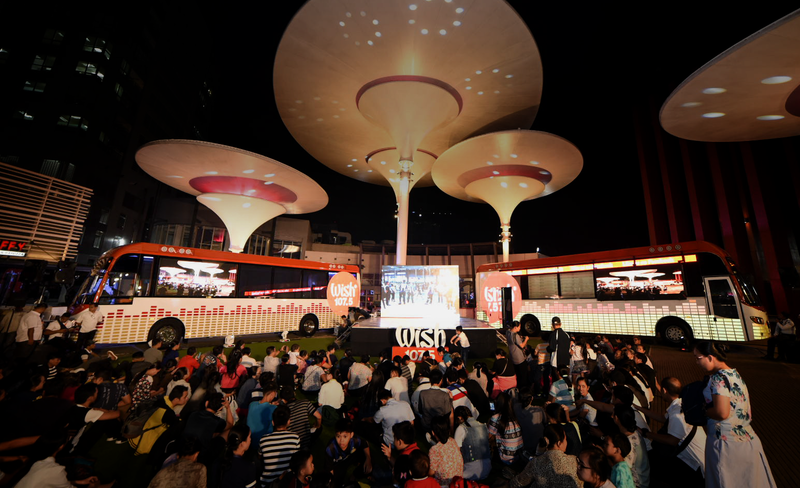 Filipino music lovers in other parts of the country will soon get the chance to personally see the state-of-the-art Wish 107.5 bus after its third unit was unveiled in the 2019 Wish Music Awards.